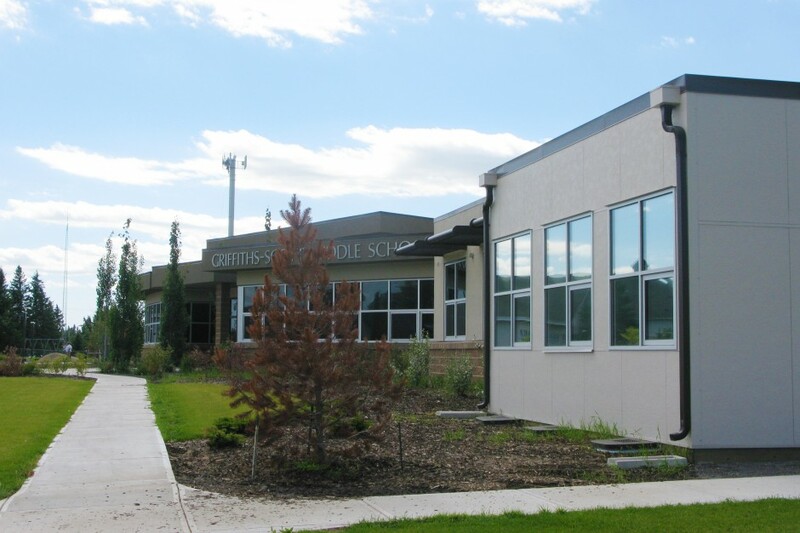 This new 300 capacity, LEED Silver middle school is located in Millet, Alberta and was constructed to replace the existing Griffiths Scott Middle School. 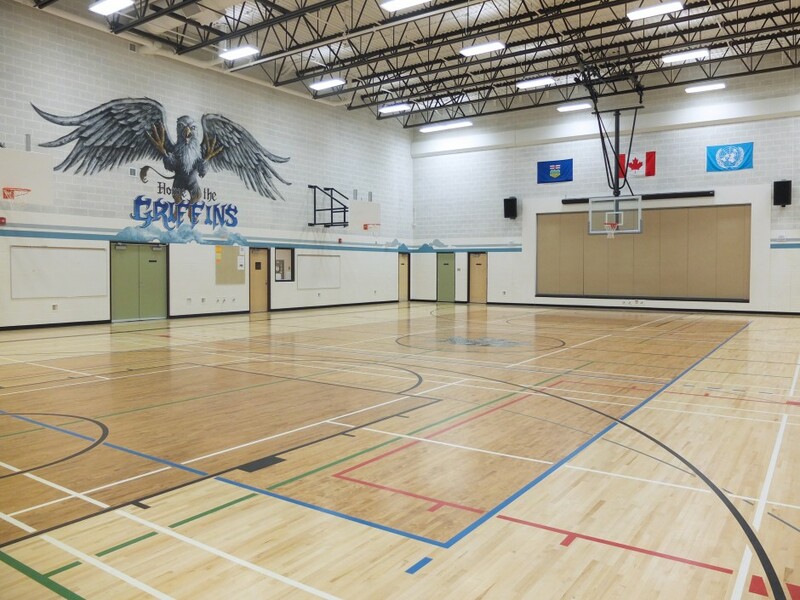 The building is highlighted by a large, central gathering space located directly off the main entrance, providing easy access to all areas of the school. 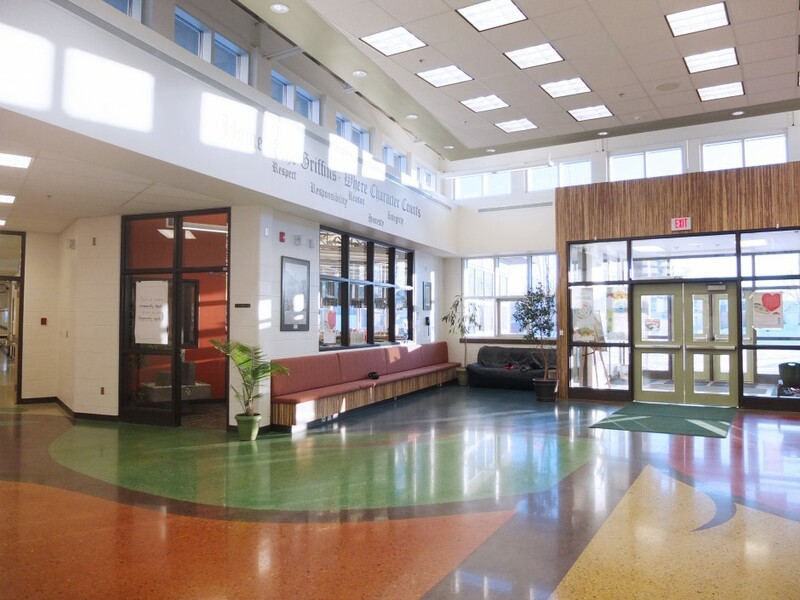 The building is designed to be expanded, through the addition of modular classrooms, to a capacity of 450 students. 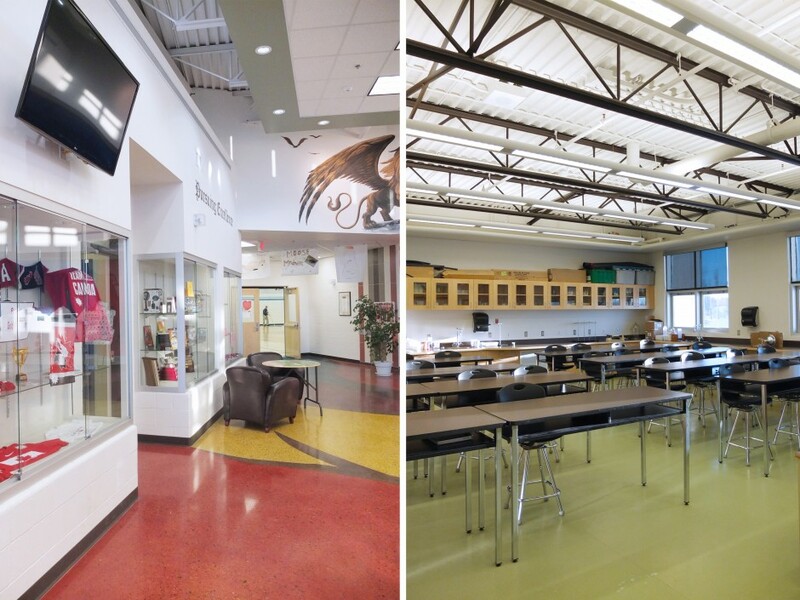 Griffiths Scott Middle School is a UNESCO Associated School and the design of the school is meant to be a reflection on their concerns with the environment and our world in general.